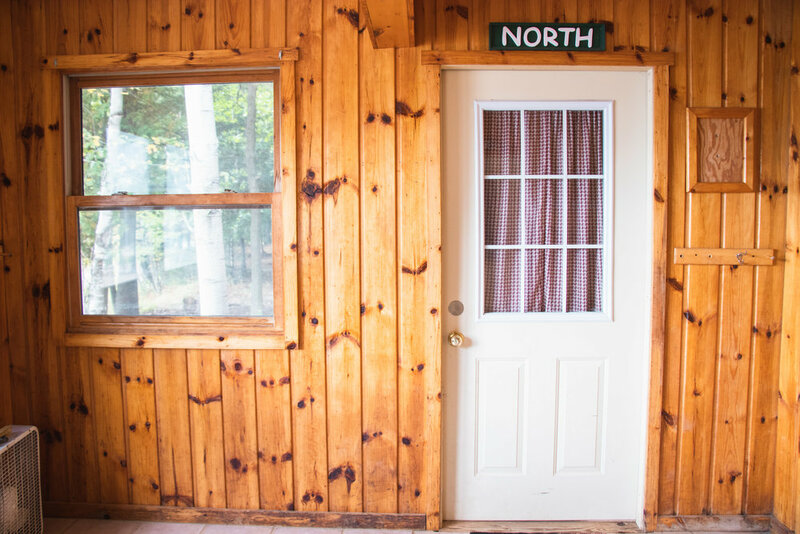 Seldom Inn is a double cabin, which means it is one building containing two separate cabins with a common porch. 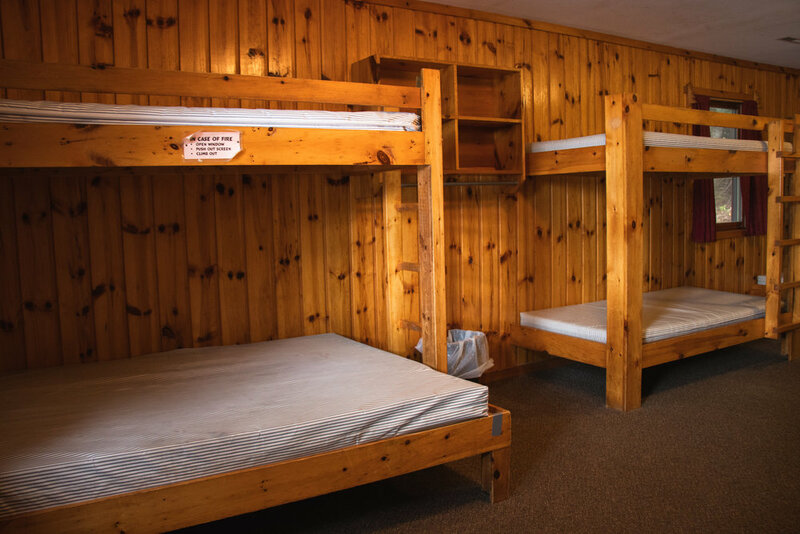 One side has ten beds and the other has eight beds. 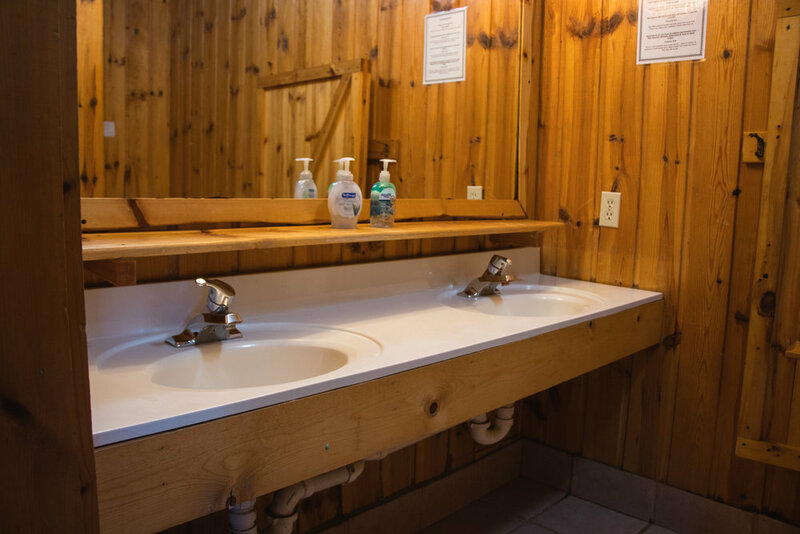 Each cabin side is heated and contains a bathroom with one shower, one toilet, and a sink. 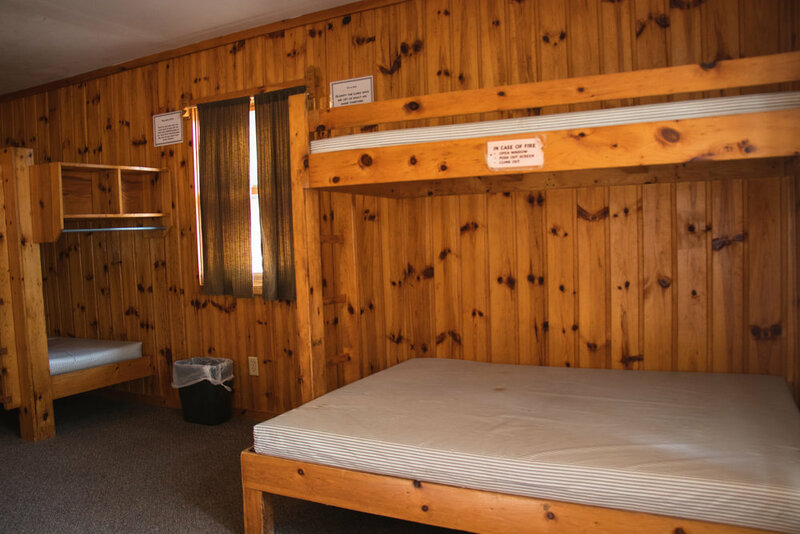 Bedding, pillows, and towels are not provided. 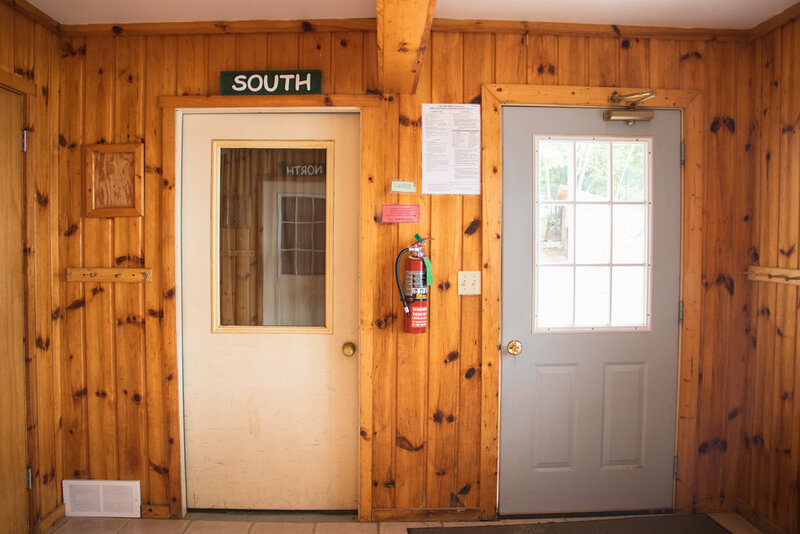 Seldom Inn is located on the beach.